Gombe Bulls and Kano Pillars basketball clubs will represent Zone 3 at the FIBA Africa Champions Cup. Pillars and Bulls finished first and second respectively at the Zone 3 Qualifiers held in Lagos. 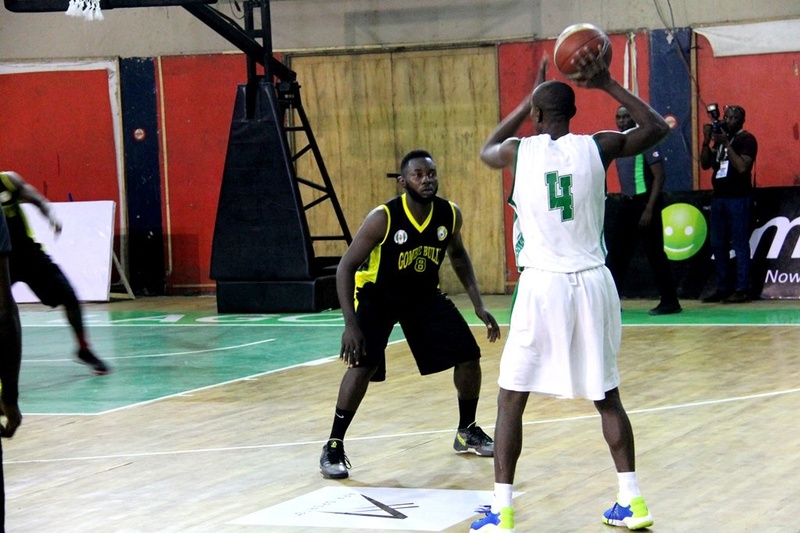 In the final game played at the qualifiers in the indoor sports hall of the national stadium in Lagos, Kano Pillars defeated Gombe Bulls 75- 60. An improved Gombe Bulls were promising going to the final, but it was Kano Pillars who took the lead from the onset as the second quarter ended 29-28 in their favour. At the end of third quarter, they extended their lead to 11 points, finishing the period 56-43. Pillars sealed their hard work with victory in the fourth and final quarter, stretching their lead to 15 points to end the tie 75-60. Both teams will however compete at the FIBA Africa Champions Cup in 2018.